We are experts at more than just keeping pools clean! 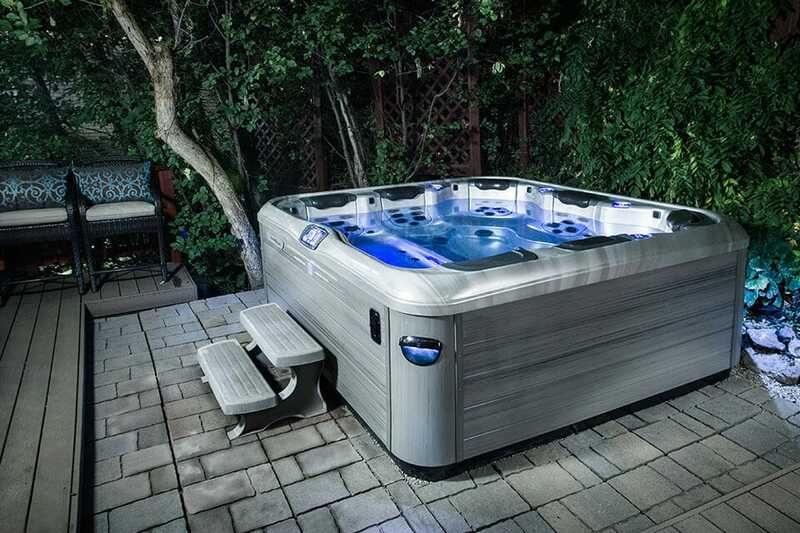 Blue Waters Pool & Spas, Inc. is your exclusive retailer of Bullfrog Spas hot tubs in Columbus, North Carolina. 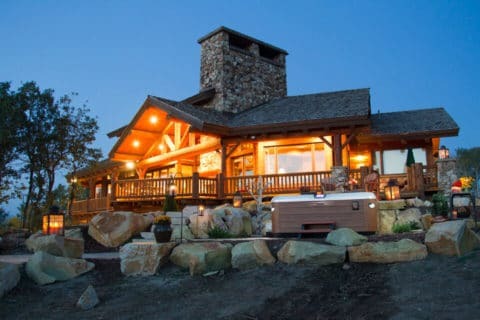 Blue Waters was established in August 1999 by Randall L. Hudson with a mission to offer the best swimming pool and spa maintenance, repair and retail products to the Columbus, NC community. 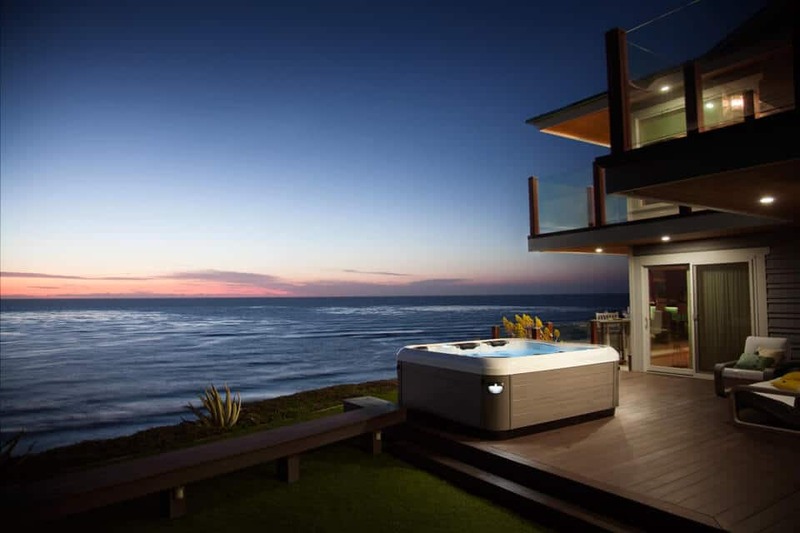 You may be looking for your own new pool, hot tub or spa, or perhaps you need the very best maintenance service on your existing equipment. Discover what real value is all about at Blue Waters Pool & Spas in Columbus, NC! 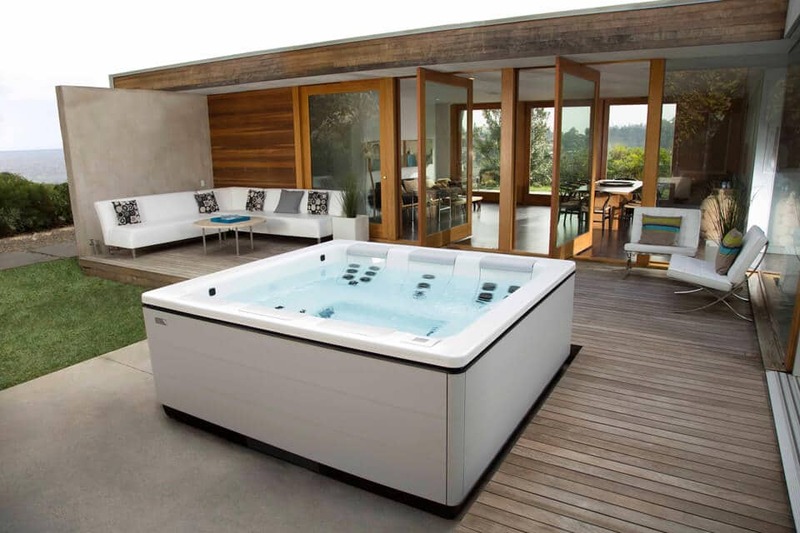 Design the perfect hot tub for your lifestyle in Columbus, North Carolina today with Bullfrog Spas’ unique SpaDesign Software. Your backyard will look incredible with a new Bullfrog Spa from Blue Waters Pool & Spa in Columbus, NC.